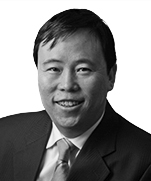 Baodong Zhao is a Senior Partner in the Mergers and Acquisitions &A practice at Dentons and has been with the Firm since 2007. 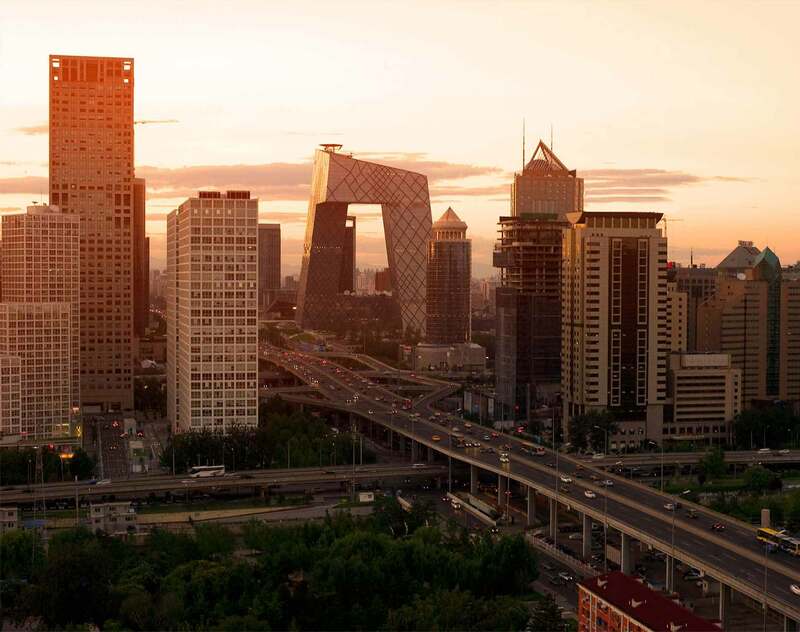 Baodong’s practice includes a broad range of mergers and acquisitions, private equity and investment and real estate issues. He founded the Winner Law Firm in 1995 and has been listed as one of The best lawyers and Top Lawyer in Tianjin, he has also been selected as a Tianjin Youth Federation member, as a member of the district people's congress and a member of the judicial committee. Baodong is a graduate of Peking University (1989) Law School and was admitted to the bar in 1992.